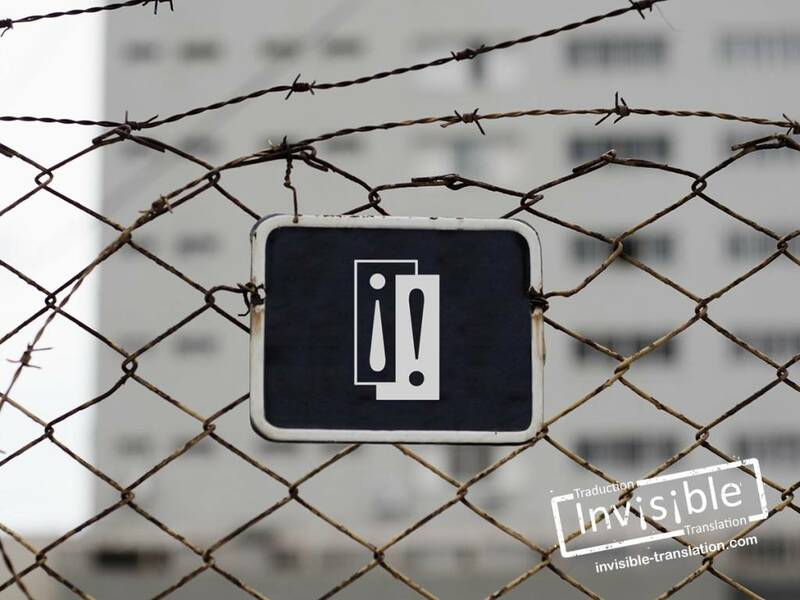 Conditions for use of our website | INVISIBLE Translation Inc.
Our web pages contain links to websites that do not belong to us. A link to any other site is not to be construed in any way as an endorsement of the host, the site or the information contained therein, nor is such a link to be inferred as an association or affiliation with the site’s host or the information contained therein. INVISIBLE Translation is not and cannot be held responsible for the content of other websites. We expressly disclaim all liability with respect to actions taken, not taken, that should have been taken or were not taken based on content received from a third-party website which has been linked, directly or indirectly, to our website.